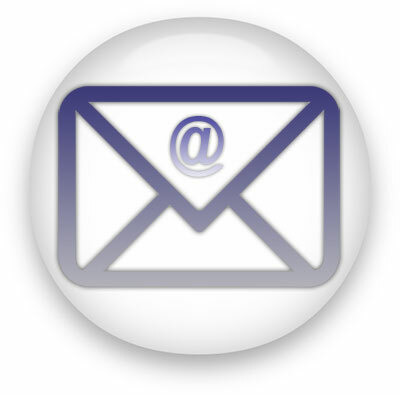 You may use our email icons on your personal and educational websites or online community web pages. Animations are GIFs and clipart may be JPEG's or PNG's. @ e-mail with a person and laptop. @ mail in 3d with shadow. 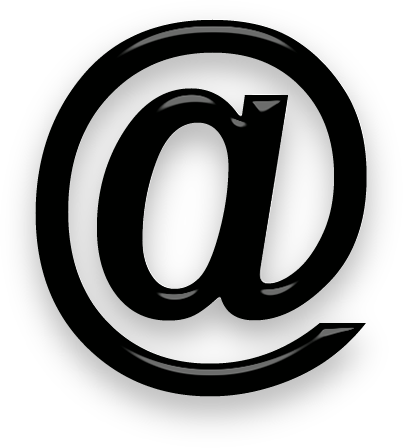 Large black @ with perspective shadow - PNG with transparent background. Green on black animated email me sign. Send email with animated hands. Red, white and blue mailbox. 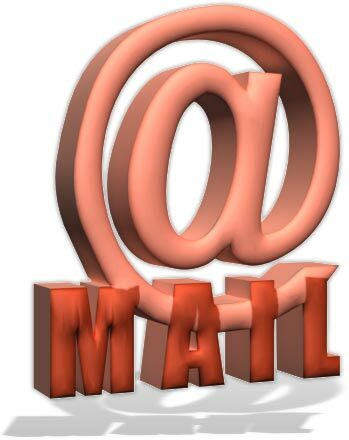 To use our email clipart and animations please give us credit for our graphics. Thank You. 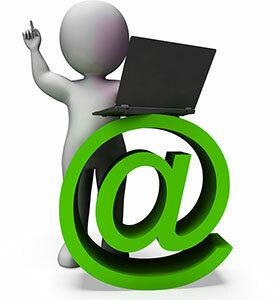 Animated email graphics, email icons, icones.